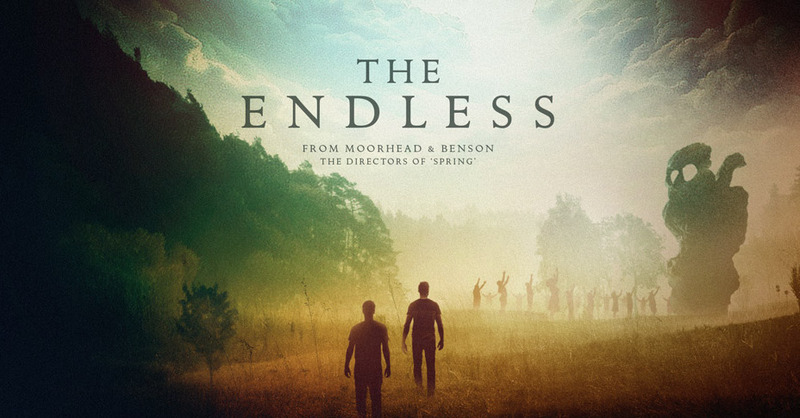 The Endless is a sci-fi/horror independent film about two brothers, Justin and Aron, who escaped a "UFO death cult" years earlier, and follows them when they decide to revisit the cult, slowly realizing that there may be more truth to what these fanatics worship than they originally thought. The idea of the movie is good but ambitious, and is lost on the way. With low budget special effects, very slow pace, flat jokes, dumb atmosphere, mediocre acting (the actors are the directors too) the two hours of the movie feel like three, with a lack of suspense or any punches or bites. The questions raised along the story about the cult and the loop they live in are not answered, so it is hard to find a sense to it. 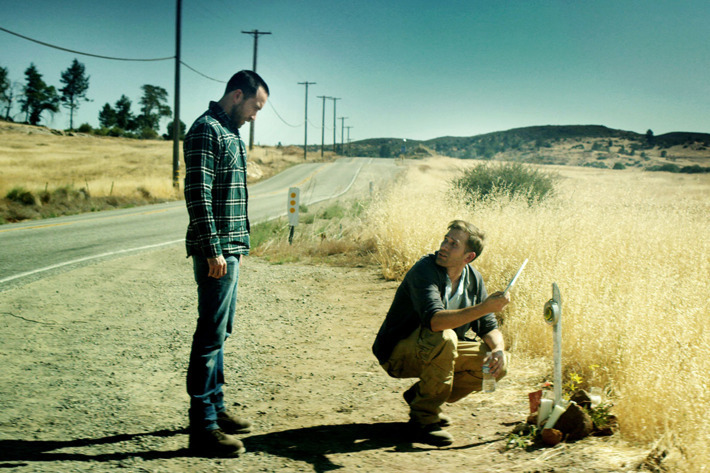 A sloppy execution for a movie that could have been intriguing – even if totally unbelievable- with more work.